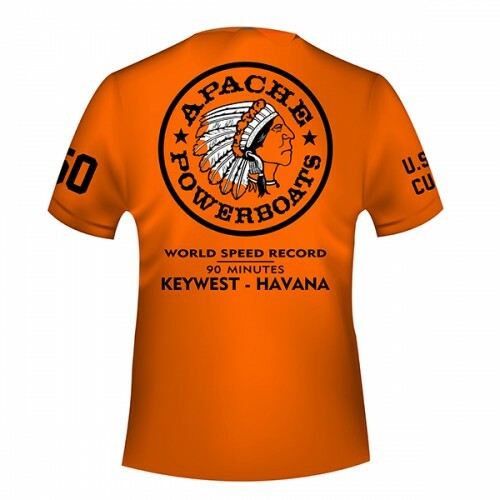 You’re as bold and adventurous as your super-fast Apache Powerboat, and your Apache Powerboats tee is the perfect match for both of you. 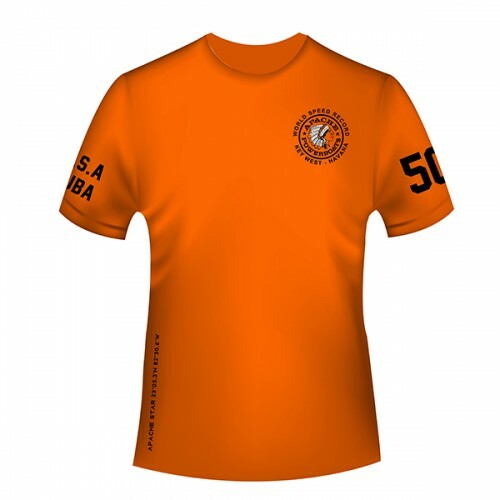 You’re cool, comfortable and relaxed, and you look the part in your comfortable and fade resistant branded tee. Ready for excitement? 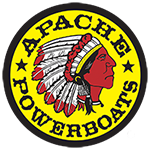 Of course you are, and the Apache Powerboats logo says it all to those in the know. Whether you’re chilling out with friends or following the irresistible lure of speed and power, you’re clearly identifiable as the powerboat enthusiast you are. 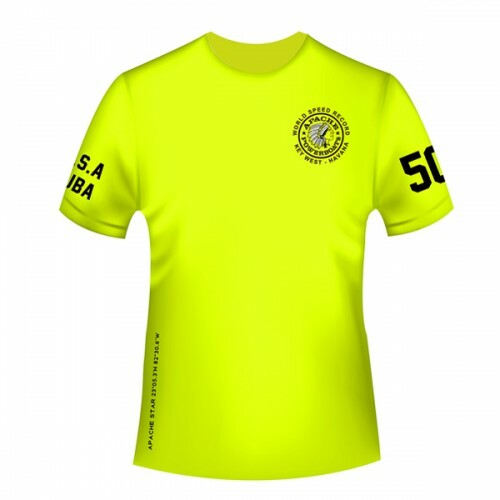 Wear that Apache Powerboats logo with pride – it’s the mark of a true power boating connoisseur.